The packaging systems include a wide range of products in various sectors ranging from the packaging of small metal and plastic parts to packaging boxes, heat-sealed bags and food products. The packaging systems are fast and accurate in the determination of the contents of the package, ensuring the protection of the products for transport or for storage. Standard systems, or systems custom made for the customer, provide a high level of automation of operations while maintaining batch tracking management and computer data management. SIPI executes analyses based on customer’s requirements in order to optimise investments, as well as designing and constructing plant. Dosing and packaging plant for small metal or plastic components is used in industry when manufacturing screws, metal parts and plastic items. They are also used in packaging for marketing and for preparing assembly kits. 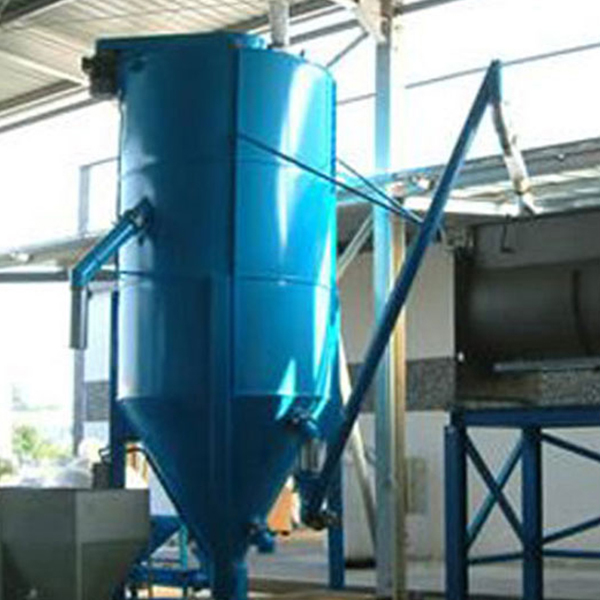 The dosing is provided with a weight- or count-based system. The packaging can be made of rigid packs or bags made from stretch wrap. 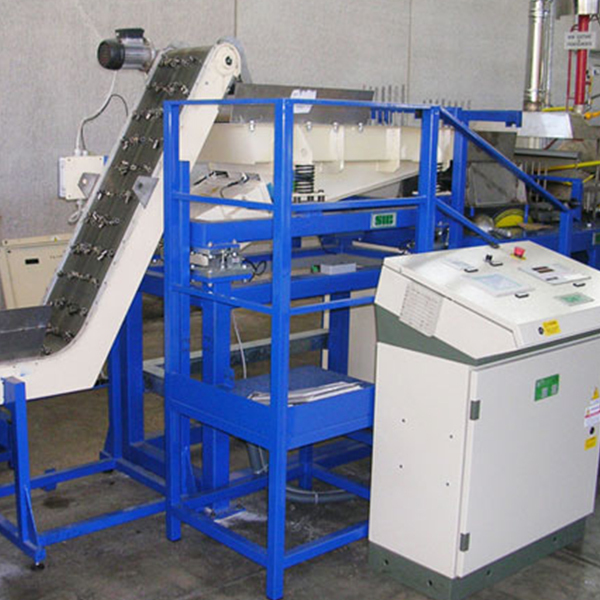 The purpose of the plant is the packing of finished products by dosing predetermined quantities in heat-sealed polythene bags produced from a roll. The product to be dosed comes from production departments (electroplating or assembly islands) in metal containers of standard types and sizes that the operator inserts on the relevant loading line. 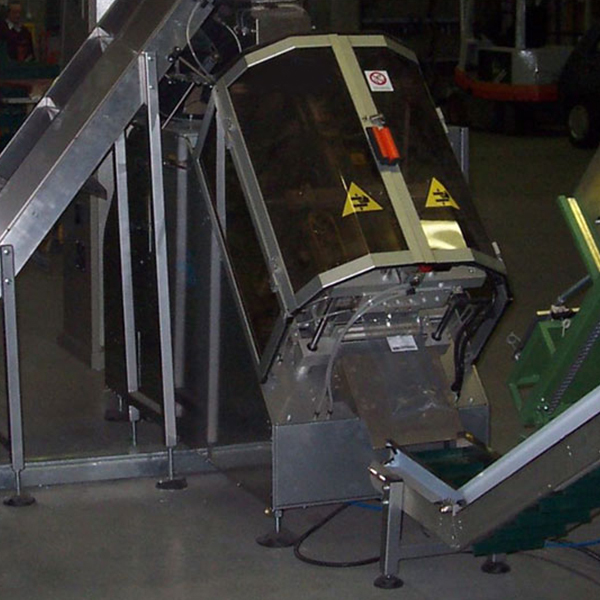 SIPI automatic weight-based dosing systems are designed to meet diverse requirements in the field of dosing of goods. SIPI is able to provide a full range of standard products for the most diverse requirements for dosing, or products with hardware and software designed specifically for the customer.